Lovely Indeed Events is dedicated to celebrating love, and we’d be thrilled to help you plan the most special day of your life. We’re driven by the belief that the days and months leading up to your wedding should be filled with joy and excitement, not stressing over every detail. Below are our most popular services - contact us if you’re interested in booking us for your wedding! We love talking weddings - click here to get in touch about our services and see if we have availability for your big day! This is for the couple who has most of their wedding planned, but they’d like Lovely Indeed Events to handle the many important details for the month leading up to their big day and on the wedding day itself. We believe that the morning of your wedding should be spent drinking mimosas with your besties, not worrying about making sure the centerpieces have arrived and the limo driver is on time! Wedding day timeline creation - we create a customized, detailed, minute-by-minute timeline to make sure everything runs smoothly and with plenty of time for photos and fun. Pre- wedding venue walkthrough - we walk through your venue with you to iron out how the entire wedding reception will run from cocktail hour to final farewells. Confirmation of all vendors - let us worry about making sure the videographer knows when to arrive and that the florist knows which service entrance to use at your venue. You have enough to think about! Conduct ceremony rehearsal - we run your ceremony rehearsal, ensuring that your “I Dos” go off without a hitch. Coordination of ceremony, reception and all transportation - we’ll be there with our clipboard, efficiently managing everything behind-the-scenes. Assistant for weddings over 100 guests - our extended team will be there to help with any last-minute requests. The florist has a question about centerpiece placement? Grandma’s corsage needs another pin? We’re there for you every step of the way. Unlimited contact via phone and email - we give you peace of mind for all those late-night “Oh my goodness, I forgot about that!” moments. Emergency wedding kit - we bring you our customized emergency wedding kit, full of everything you need for the just-in-case moments. We’ll be honest - this service is our favorite part of what we do! Couples who opt for our Full Service Wedding Planning option get the best of the Lovely Indeed Events experience. We take all of the guesswork out of wedding planning - with our extensive knowledge of the best venues and vendors and expertise in project management, our couples actually get to have fun planning their weddings. Inspiration mood board of ideas and vision - once we start working together, we craft a stunning mood board that captures your vision. Cohesive design, selection and coordination of invitation, flowers, menu, place settings/tablescapes, cake/dessert table, rentals, lighting, welcome gifts, and favors - from the moment your guests open their save-the-date to when they grab their favors after the party is over, your wedding will be an impeccably designed, totally “you” experience. We handle all of the planning tasks and coordination that most couples find daunting - linen rentals, lighting options, what to put in your welcome basket, and much, much more. Vendor recommendations, negotiation and management - not only do we know the best wedding vendors in the Hamptons, the North Fork, and Long Island, but we’re experts at how to negotiate and manage your wedding vendor team. Assistance with venue selection - we know the ins and outs of all the venues on the east end and beyond, and help you figure out which one is perfect for your big day. Bridal checklist - there are SO many details that go into a wedding day! Our bridal checklist makes sure you don't miss any of them, for a pretty hanger for your dress to the tips for the venue staff. Comprehensive budget preparation and payment tracking - for many couples, staying on budget and dealing with money can be the most stressful experience of wedding planning. We make it easy for you by planning your budget and tracking all payments and invoices. Arrangement and coordination of transportation and guest accommodations: We take care of all the nitty-gritty, boring-but-important details: what type of shuttle bus do you need? How many guests can fit, and how many stops should it make? Which hotel should your guests stay at? 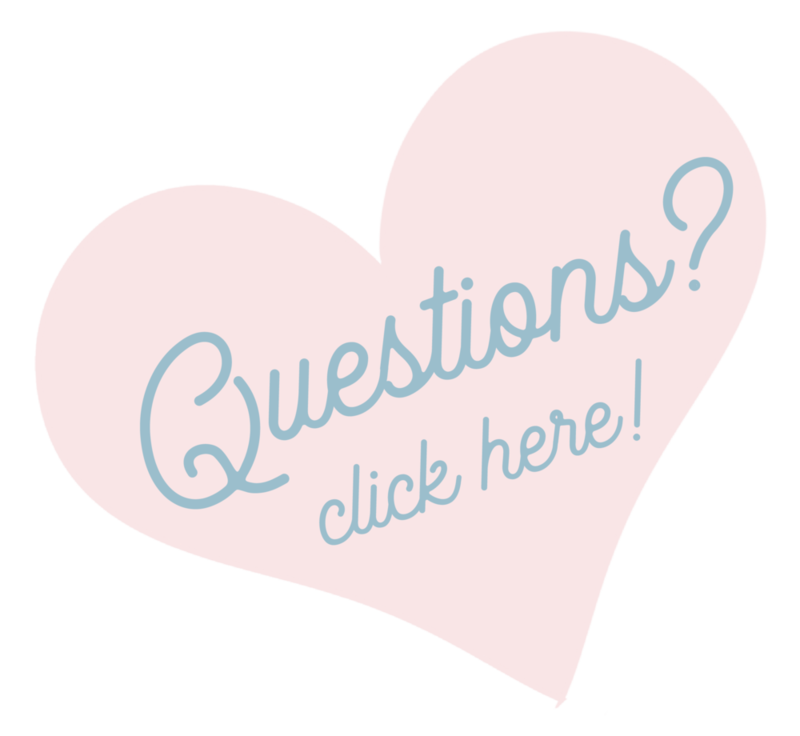 Ready to chat about your wedding? Click here! Lovely Indeed Events is a full-service boutique wedding planning firm based on Long Island’s east end. From intimate affairs on the beaches of Montauk to sparkling nights under the stars at North Fork vineyards, we relish the opportunity to get to know our couples and design the weddings of their dreams.